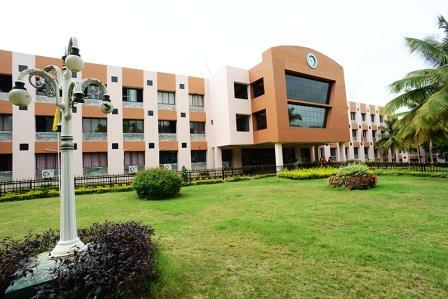 Nitte Meenakshi Technology Institute (NMIT) was founded in 2007. 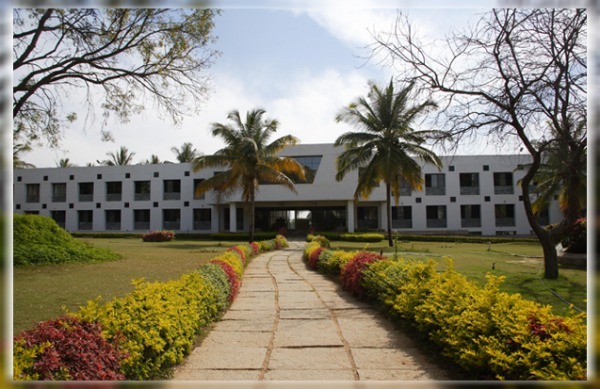 It is an autonomous institution affiliated with the Visvesvaraya Technological University (VTU), approved by UGC and accredited by the National Accreditation Board (NBA) and the National Assessment and Accreditation Council (NAAC-UGC). B. Tech, M. Tech, MCA, MBA, Ph.D. This institute offers UG, PG and Ph.D. courses in Engineering, Computer application and Management streams by emphasizing on various specializations to gain the deep understanding of the respective chosen field. For each and every course, the entrance exams are conducted to check the students ' eligibility to seek admissions in their chosen course at this respected institute. The exam body conducts the entrance exam. Dates for the respective entrance exam are mentioned in the table below. 10+2/PUC/Higher secondary completion. Minimum 45% aggregate in mandatory subjects such as Physics, Mathematics and Biology/Chemistry/Electronics/Information Science/Computer Science. Based on the Merit in Master's. NMIT has been reserved additional seats of 15% for candidates who belong to Foreign Nationals, PIO’s, parents who are working in Gulf Countries. Aspirants can apply by downloading the application form through official website. The duly filled application form has to be submitted along with the scanned copies of passport, academic certificate, and recent photographs of the candidates. The application form with the attachments has to be mailed to the provided e-mail id [email protected] along with the fee payment and acceptance letter. 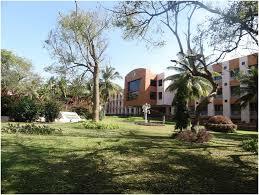 Nitte Meenakshi Institute of Technology has reserved 25% seats for candidates of management quota or direct admission. 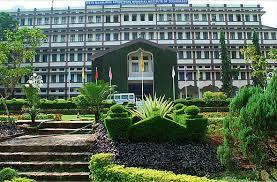 Candidates who wish to get admissions from management quota can contact college for further information. Admission for this will be done in the month of April every year. Candidates has to meet the minimum qualification set by the institute to get admission in management quota. Pgcet mba 19598 what will be fees structure? Nearly INR 1.69 lakhs for 2 years. Candidate should have a bachelors degree with 50% in Bachelor's Degree (45% for reserve category). Admissions are done through few Entrance tests such as CET, COMED-K, PGCET, GATE, GMAT and others. Cutoff rank for General is 3445. Cutoff rank for ST General is 13613. Cutoff rank for SC General is 21280. The fee structure for BE programme (AERONAUTICAL ENGINEERING) is nearly INR 3.2lakhs for 4years. Candidate should have passed (10+2) or Higher Senior Secondary Certificate Examination with Physics, Mathematics, Computer Science as a Compulsory subjects with a minimum of 45 % aggregate marks. Admissions are through CET/COMED-K/Management quota/SNQ quota for FN/PIO/NRI. 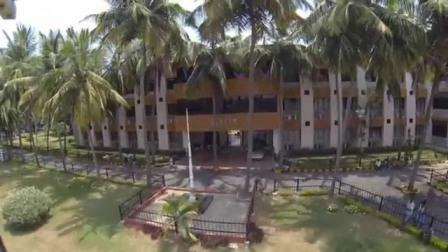 Are you Interested in "Nitte Meenakshi Institute of Technology"? Please provide the following details.